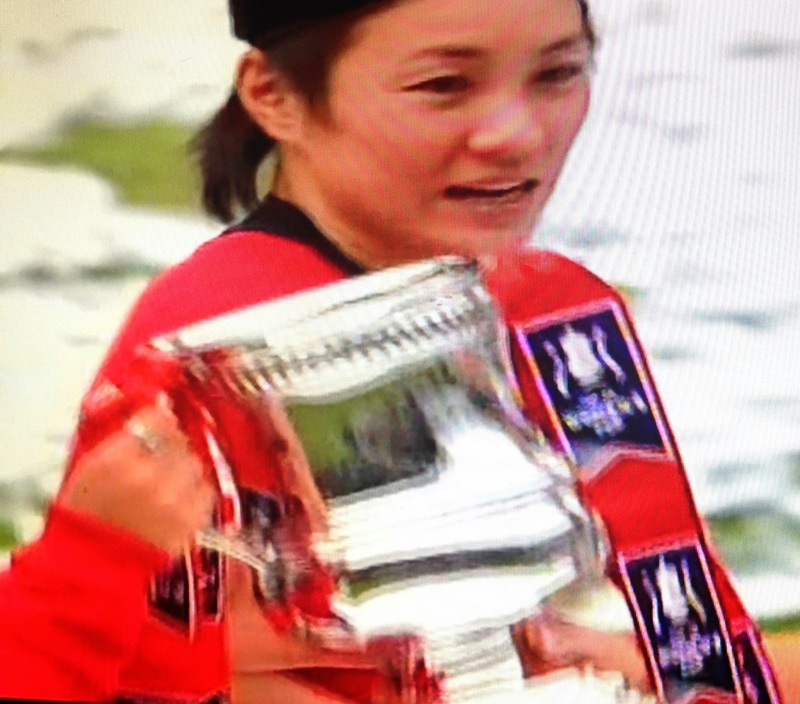 Japan international Yukari Kinga made sure of silverware on Shelley Kerr’s final game in charge of Arsenal Ladies by despatching an expertly-taken second-half goal. After the game, the supplier of that goal and scorer of the opener, Kelly Smith, admitted the Arsenal team has taken time to gel. She added that 8 players left at the end of last season which has affected their league form, as a bottom-of-the-league placing and four defeats on the spin is testimony to. Kinga’s delight to get on the score sheet was obvious when she bowed to the crowd after scoring. It was a composed finish, after being set up by Player-of-the-Match Smith. 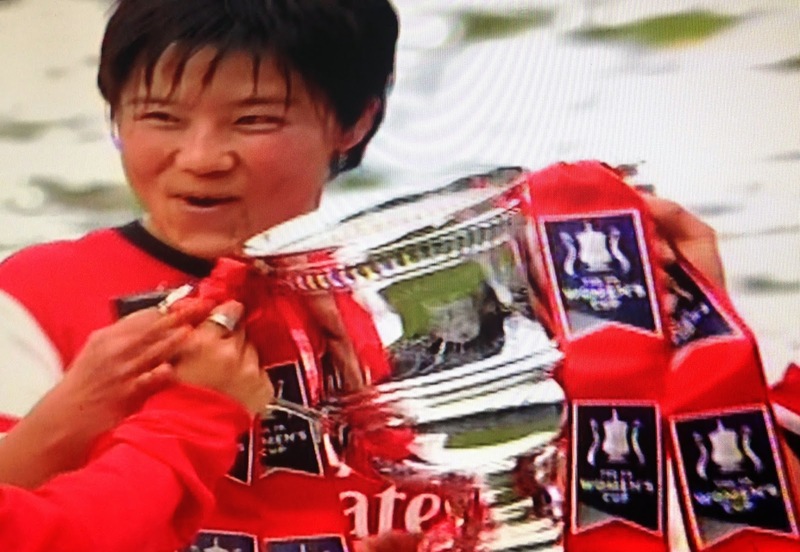 Shinobu Ohno was very unlucky not to join her compatriot on the score sheet, as were a number of other Arsenal players as Everton were put on the back foot for most of the game. Danielle Carter also deservedly earned the plaudits for a spirited performance. Her strength and technique was evident throughout, but she would have been even more effective had she looked at supplying the final pass rather than going for glory a couple of times. Arsenal Ladies will now be hoping that this silverware spurs them on to better form in the league but, with 3 trophies under her belt in such a short time in charge, Kerr is going to be a tough act to follow.